How might we assess performance in a more scientific way? 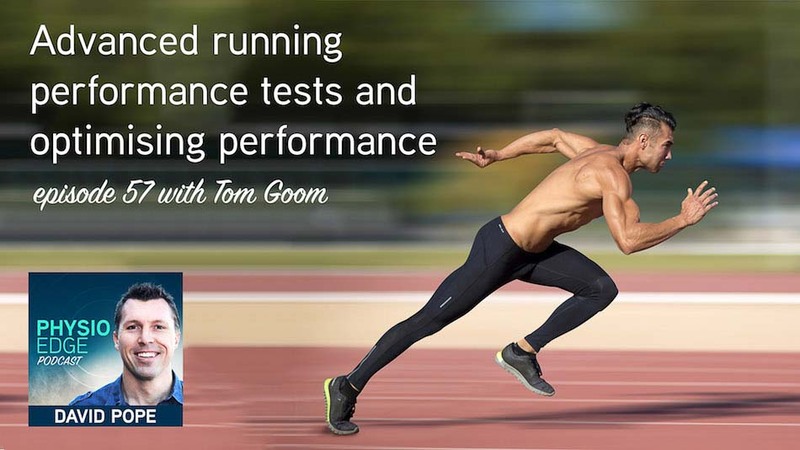 What are the benefits of performance tests? How can we link it to other aspects e.g. gait analysis? How does performance influence training structure and progression? How do we optimise performance in injured athletes?